Remember when I went to pick strawberries on Long Island earlier this summer and was totally enamored and in awe with the amount of space and farmland there? Well, these gorgeous Damson plums—prized for jam-making, but less-than-palatable to eat out-of-hand—were grown on the North Fork too. 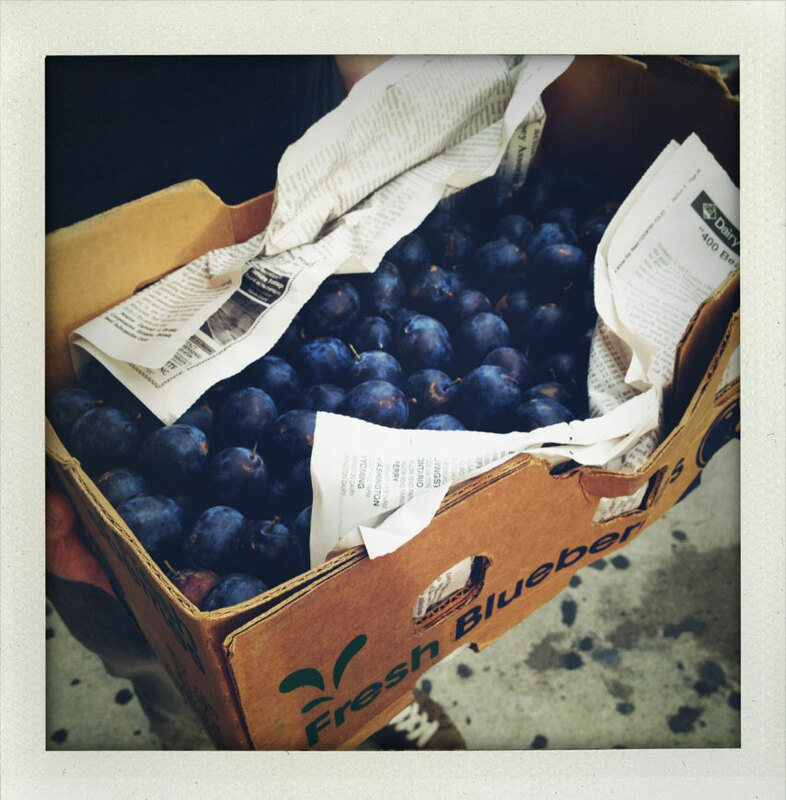 A special offer from our CSA, I jumped on the chance to get ten pounds of local Damsons. For a city girl, that’s like ten pounds of gold. Ever since I moved to NYC, something I’ve found magical about the outer boroughs and bordering counties (Westchester forever!) is their insistence on the wild. Granted, when you’re used to haggard pigeons, even a squirrel can seem like wildlife, but I got off the train in Tarrytown this summer and was embarrassingly excited to see a deer. At the risk of blowing plums out of proportion, supporting land that is allowed to be land on the edges of the gaping, concrete monstrosity-that-never-sleeps feels really redemptive. So, I made jam. A good bit of them went into the Damson Jam recipe from The Blue Chair Jam Cookbook . I made zero adjustments to the recipe, so I don’t want to replicate it here, but I will tell you that it’s a new favorite. Their recipe leaves the skins on, something I wondered if I would like, but I ended up really loving the bit of chew they bring to the jam. With a remaining pound of plums, I made damson plum gin. 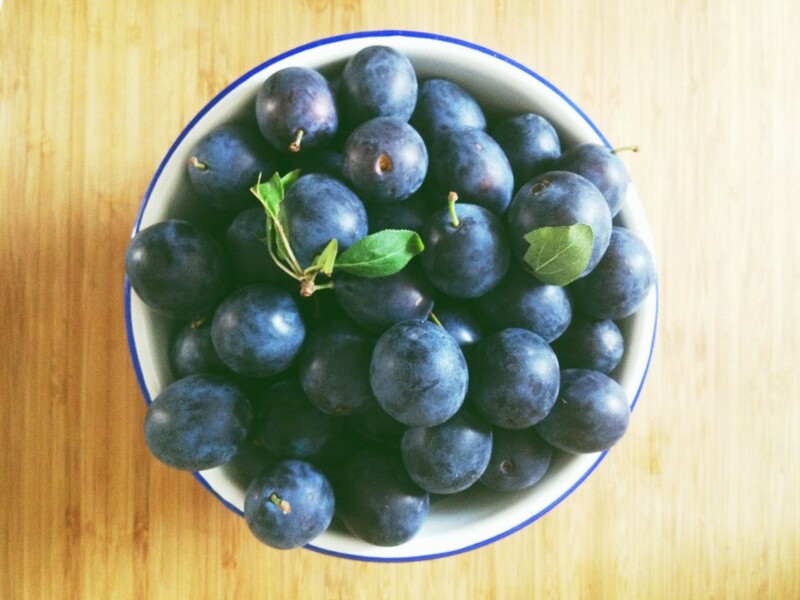 In researching this little project, I learned that damsons are relatives of sloes, which are used to make the classic sloe gin. Using this primer on plums gins and Food in Jars’ Cherry Bounce as a guide, I combined 1 cup sugar, 4 cups of gin (I used Beefeater), and 1 pound of damson plums in a half-gallon Ball jar. I left the plums whole, but pricked them all over with a fork before adding them to the infusion to help the juice release. I set the jar on a shelf and gave it a good shake about once a day for the first week. It should steep for a couple months, but after just seven days it has already taken on this pretty pink hue and tastes good enough that I know it’ll be hard to wait much longer to drink it. I sipped it straight this time, but will definitely experiment with it in cocktails. I had a lovely afternoon in Tarrytown years ago. You may also like Peekskill–the brewery is great. I usually make a plum cardamom jam, but I think an approximation of slow gin is in order! 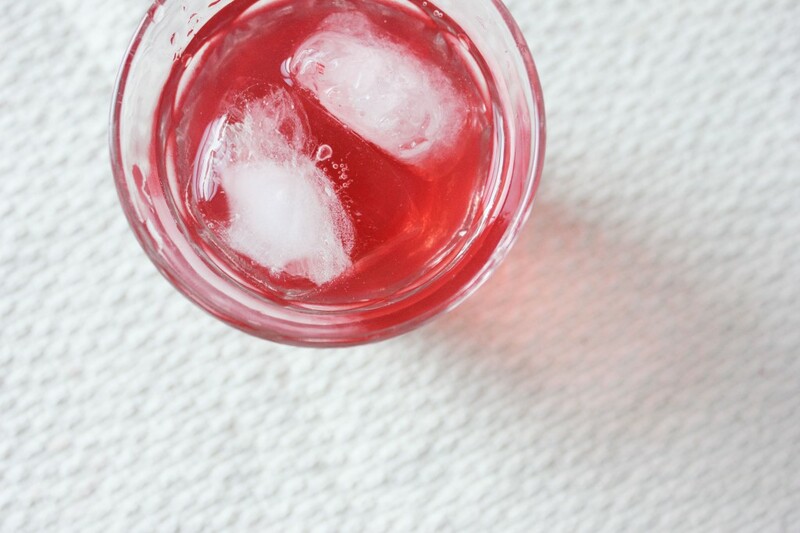 The plum gin looks very tasty. I made Italian Prune Plum and Cardamom Conserve from the Blue Chair Jam Cookbook last week, and couldn’t believe how good the plums smelled as they macerated in plum brandy. I think plums are my new favorite fruit this year. It took me a while to break down and spend the money on the Blue Chair Jam Cookbook, but I’m so glad I did. Two of the best jams I made this summer came from it. I too was stunned at how great the plums smelled while cooking! I always wondered where the name sloe gin came from, but never bothered to look it up in my usually boozy stupor! Interesting, right? It seems sloes are a relative of the plum, so (although I’ve never had proper sloe gin) I have to think it’s at least comparable to my creation. Oh my…. I’m thinking this is an AWESOME christmas present. 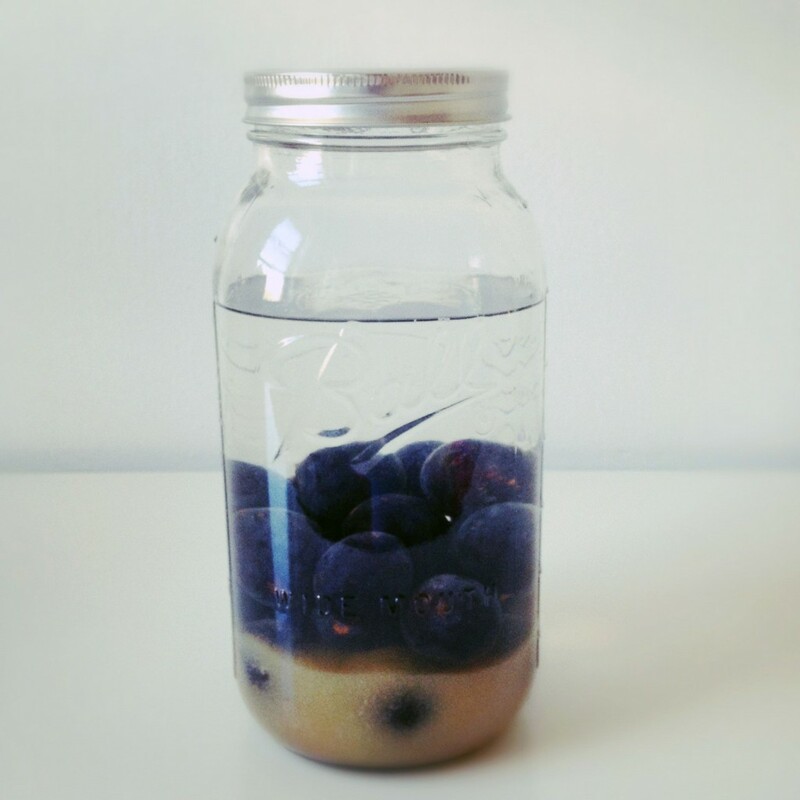 I need to get me some gin, some jars and the Australian equivalent of damsons (any ideas?). p.s. the fact that you’re embarassingly excited to see a deer? #whywerefriends. I saw a chipmunk in Philly the other day and audibly squealed / jumped at the sight. Glorious, glorious nature!